Develop relationships with leaders and fellow students that will go deeper than small talk. 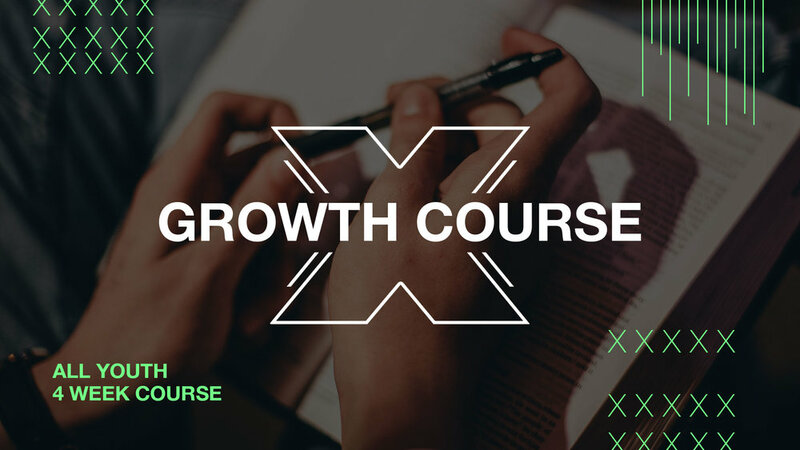 The YOUTH Growth Course provides an environment of discipleship & learning to accelerate your growth toward Jesus. This is a four week class that will equip you with reasons to trust Jesus more, build mentoring relationships with our Youth Leaders, and guidance to coach you in serving the Lord well. The course will result in an opportunity to be baptized.